ARMember is one of the latest entries in the membership plug-in zone. It is an easy to handle plugin that does not need you to be a pro in programming. It has large number of plans, be it free or paid. The paid plans that it offers are supported with various ways of payment, making it easy for common people. It is a very much user friendly product and adding to it, ARMember wordpress membership plugin offers so many features that make it even more convenient. It offers every kind of features, no matter how basic or high-end the features are, this plug in will have it. It has different and proper sorted levels for different membership levels that people have with them. Its users experience the design features are very firm. It has a clean interface and is instinctive. It has the ability to meet the needs of its users in very affordable prices, plus ARMember plug-in is a very secured product making it more efficient. Ø No end to its memberships - both paid and free. Ø You can have a trial period to fully trust the plug-in and can also have membership setup wizard. Ø Navigation menus can be easily changed based on level of your membership and enables you to add login and sign up forms to it. Ø The content present for pages and posts is restricted and even drips over time. Ø Login does not take time and is very quick and it also offers you coupons at various times. Ø The directory pages and member profile can be customized according to the user’s wish. Ø No fear of spams. Ø Users are given badges and achievements, so that they can be classified properly. Ø Its support team is fully professionals who are always ready to help you. Ø Users are offered more than one payment gateways like PayPal, Stripe, Authorize.Net, 2Checkout, Bank Transfer. The paid memberships come with a very convenient value. A value of $32 for regular license, that comes with a validity of 6 months and can be upgraded further. For extending it for 12 months, users have to pay an amount of additional $10.50. 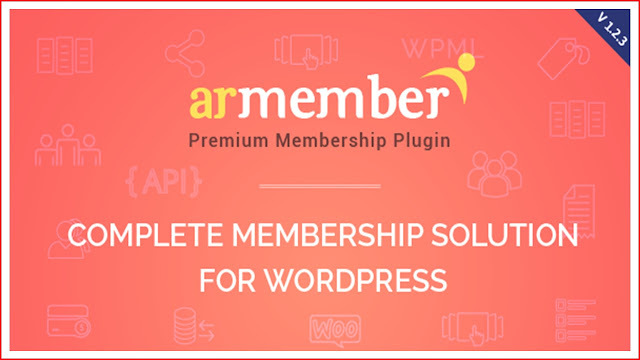 ARMember is a membership plug-in that is provided with various features starting from the most basic to the highest end features. Breaking the monotony of the bogged down features, ARMember plug-in have deep features to offer. 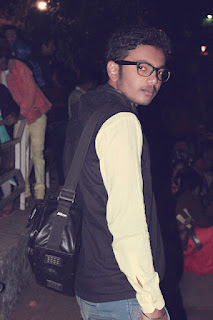 It impressed me by the way that it is made such an easy to operate product, where you don’t have to take helps of various people around those might be better at the tech products. It also left behind other products by its intelligent designs. At the end I would like to recommend the readers to buy a membership of this plug-in, in order to experience easy and protective working.